This Self-Study Guide explores additional and advanced concepts related to cloud, virtualization, and various other terminologies which are seamlessly blended with latest digitization trends and technologies. Also, you will get an exam which you will able to schedule for up to six months. 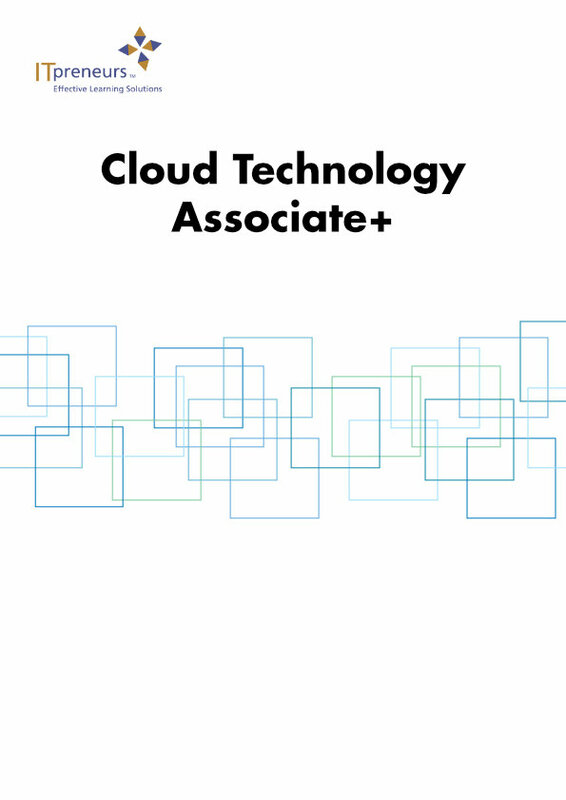 The Cloud Technology Associate+ (CTA+) course provides an overview of advanced concepts related to cloud, virtualization, and various other terminologies which are seamlessly blended with latest digitization trends and technologies. In addition, this course also provides various hands-on labs on AWS cloud which will help the participants to enhance their understanding and knowledge of virtual machines and storage in the cloud. 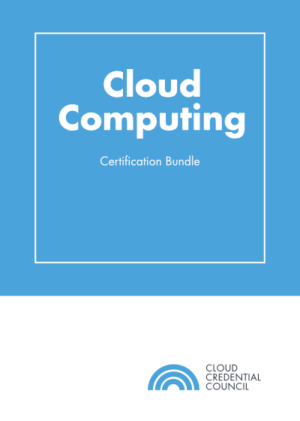 This course builds on the Cloud Technology Associate course and adds on to the CTA+ course with various advanced concepts such as Blockchain, Bitcoin, Virtual Reality, Augmented Reality etc. Explain the hazardous and disingenuous cloud computing myths and misconceptions. 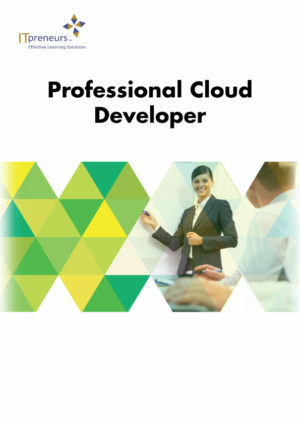 Define additional cloud terminologies and concepts. Identify the different virtualization aspects. Learn about the additional digital disruptive technologies and digitization trends. Understand the additional concepts in cloud security, risks, and governance. 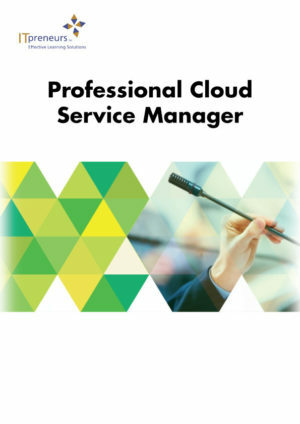 Identify the best practices for adopting the cloud.